Celebrate with loved ones at our Thanksgiving Brunch in the rustic elegance of The Keeter Center, overlooking the beautiful College of the Ozarks campus. 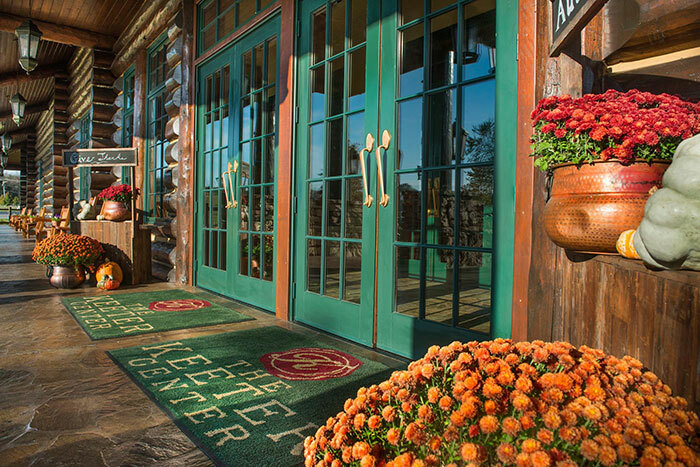 We are one of the few restaurants open on Thanksgiving in Branson, MO, because we want to celebrate with you! Our Thanksgiving Brunch fills up fast, so be sure to call and make your reservations well in advance.